As a .NET developer, Kentico Cloud gives me the option of hosting content from a headless CMS that can be dynamically retrieved within my web applications. After taking an existing MVC application and integrating it with the Kentico Cloud technology, I can now manage my content more efficiently. I would strongly recommend using Kentico Cloud for creating web applications using content that is constantly evaluated and reviewed. 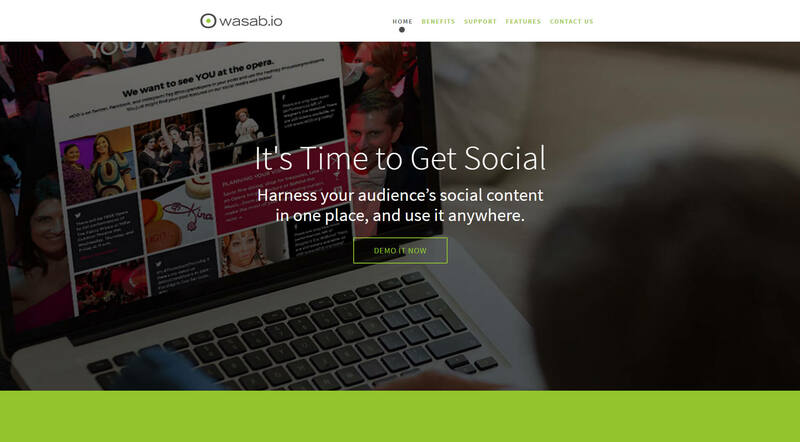 iMedia sought to use the latest technology to create a dynamic product website that would educate and engage new prospects on wasab.io and leverage iMedia’s social integration tool. iMedia needed to find a suitable content management system that would allow them to easily migrate existing content at speed. To harness the many benefits the Cloud has to offer with content, flexibility, and multiple editors, iMedia decided to migrate the wasab.io website to Kentico Cloud. The iMedia team built a new dynamic site using C# within the .NET MVC application structure and applied the Kentico Cloud Delivery NuGet package. iMedia also took advantage of third-party integrations including jQuery, BootStrap, and LESS for some of the features on the site, such as the Navigation Menu and Carousel Slider. iMedia needed just two weeks to migrate and build the website, and as an early adopter of the Kentico Cloud Partner Program, were the first agency to launch a site on Kentico Cloud in North America. 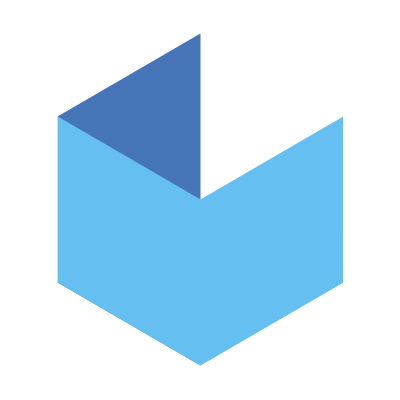 Since migrating the website to Kentico Cloud, wasab.io has seen a 21% increase in new sessions, a 99% increase in pageviews, a 57% decrease in bounce rate, and a significant boost in time spent browsing on a mobile device. Preparing the site in Kentico Cloud also created a seamless process for multiple content editors working on the project.